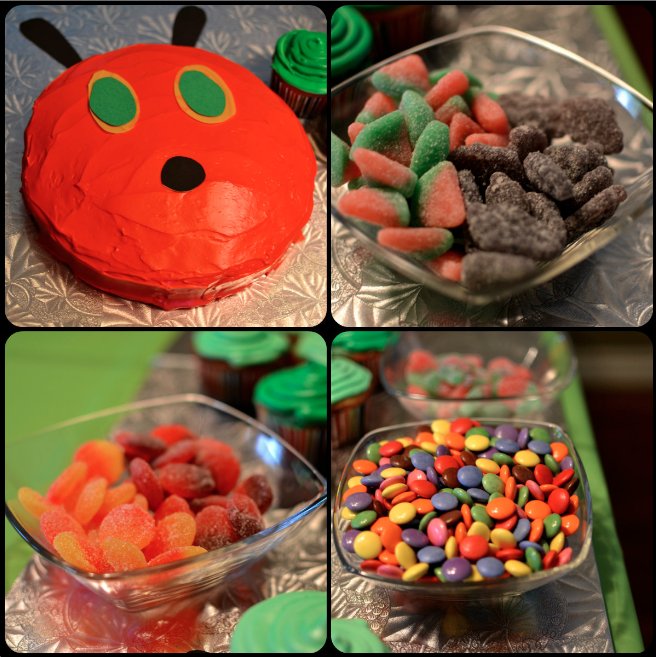 Hungry the Caterpillar themed birthday party! Yesterday, my cousin’s son turned one! Happy Birthday Jakey! 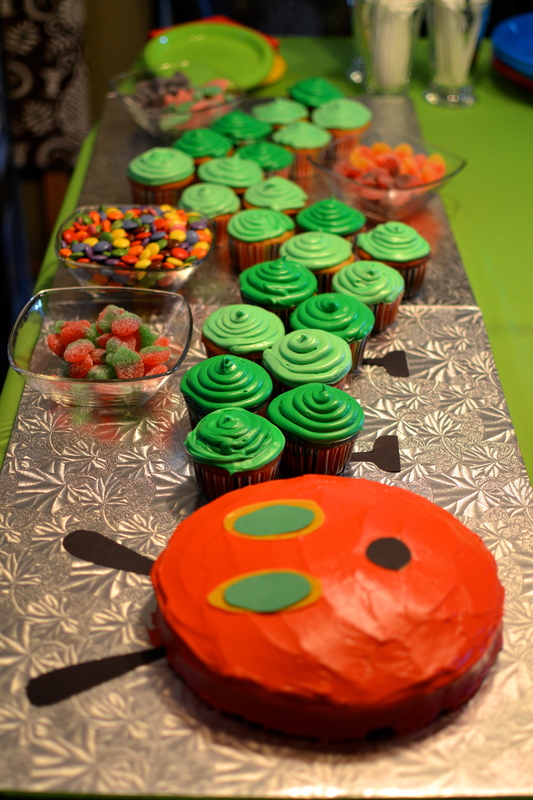 She threw him a Hungry the Caterpillar themed birthday party, and it was just absolutely adorable. I knew I had to share it with you guys! 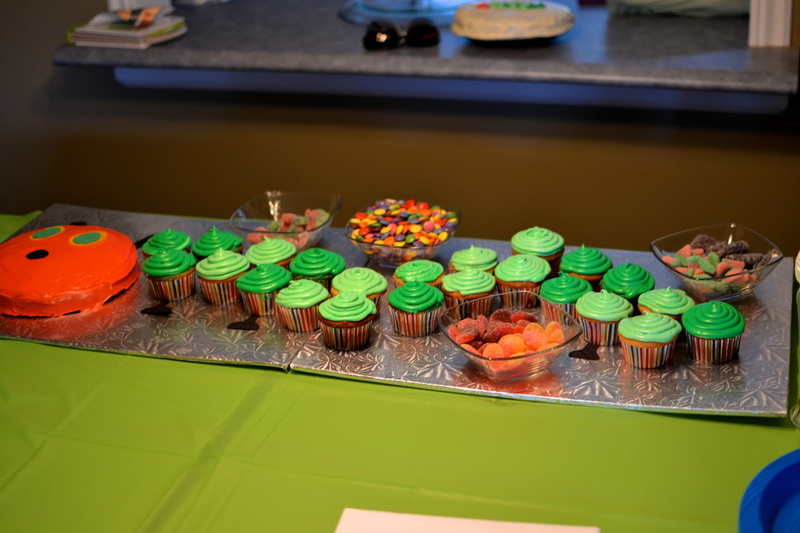 Here are some pictures that I hope you will all enjoy, as well as maybe get ideas for an upcoming kid’s birthday party. Look at all those yummy candies!!! What a great idea (and a real problem because they are all so addicting to eat). Even the balloons went with the theme! So creative. 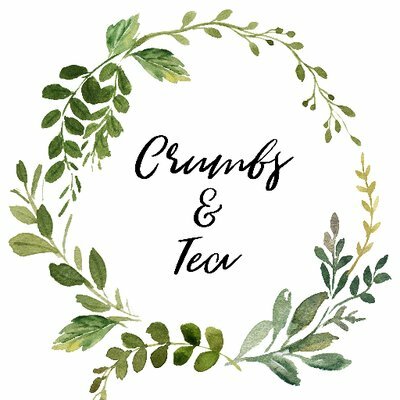 Sorry this wasn’t my typical “baking blog post” but I still hope this put a smile on your face to begin your upcoming week. Happy Sunday everyone!